The Dangers Of Sitting Too Long. Artists Listen Up! 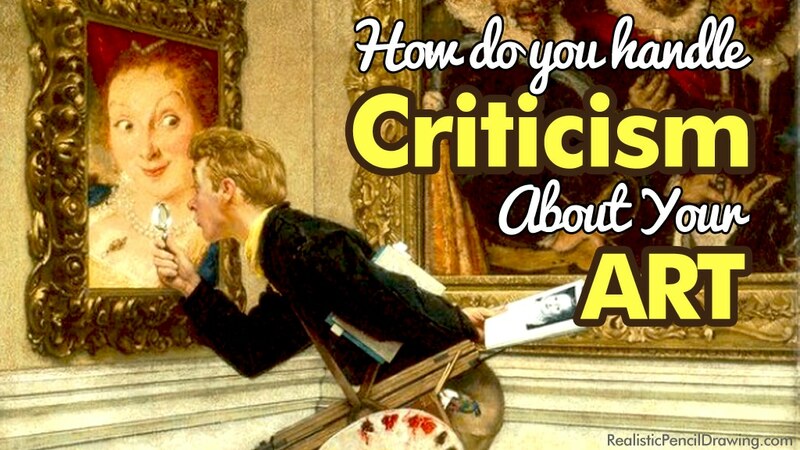 How Do You Handle Art Criticism? Comments Off on How Do You Handle Art Criticism?